Daniel Glazer leads the Technology practice at Fried Frank, a leading New York-based international law firm with offices throughout the US, Europe and Asia. Dan is resident in the Firm’s New York and London offices. Dan works with some of the world’s largest companies in their most significant technology-focused transactions, as well as emerging companies seeking to expand to the US. 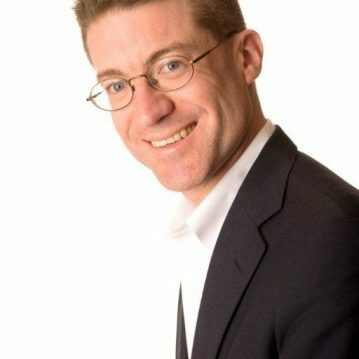 He regularly partners with US and UK government organizations, accelerators, trade associations, and industry leaders to provide early-stage companies with access to legal and multi-disciplinary mentoring on US expansion, and he has authored a comprehensive US legal guide for non-US companies (http://bit.ly/1oylzqw). The New York Law Journal named Dan one of its inaugural “Rising Stars,” Tech City News named him one of the top 10 international “Connectors” in London’s tech community, and The American Lawyer honored him as its 2015 Transatlantic Innovator of the Year. He is a graduate of Harvard Law School and Dartmouth College.